If we put diamagnetic material under strong electromagnet.Would the opposing magnetic fields strong enough to attract ferromagnetic materials? Suppose we put a diamagnetic material (such as Bismuth or Pyrolytic Carbon) under a strong magnet (see image below). It would create opposing magnetic fields. Would the opposing magnetic field be strong enough to attract ferromagnetic or paramagnetic materials? Or could it induce magnetic fields in paramagnetic or ferromagnetic materials with high magnetic permeability? And how we can calculate the strength of the magnetic field? 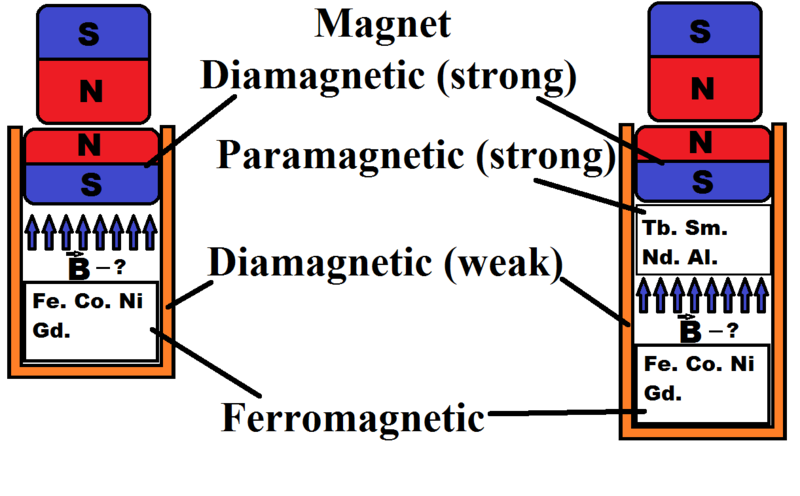 The opposite force resulted from diamagnetic material will be weak to attract paramagnetic materials even if you add more magnets to the diamagnetic material. Not the answer you're looking for? 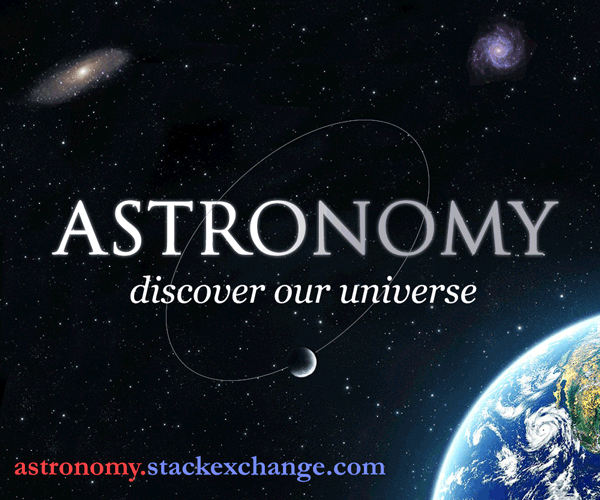 Browse other questions tagged electromagnetism magnetic-fields material-science or ask your own question. Which metals can cause magnetic interference (passively)? Would a strong diamagnetic material exhibit inductance? Can a magnet magnetise an object with greater strength than it possesses? How is one side of a magnetic material attracted to opposing poles of a magnet? Why diamagnetic material is not repelled? Do magnets attract magnetic materials by inducing magnetism in them? Does ferromagnetic material decrease magnetic field intensity in surrounding area?